 We want all pupils to be happy, settled and working to their full potential at Bure Valley School. However, we are aware that sometimes children experience challenging times which can become barriers to learning and well-being. Sally Fox, our Pastoral Leader, works closely with teachers and parents/carers to make sure that children are in school and learning, as well as to identify any issues or areas of concern. She aims to detect issues promptly in order to implement extra help and support before situations worsen. In some cases, Sally will liaise with outside agencies to provide targeted intervention, as appropriate. Strong links with Carol Flatters, Parent Support Adviser at Aylsham High School, provide access to additional local support and advice for parents/carers.